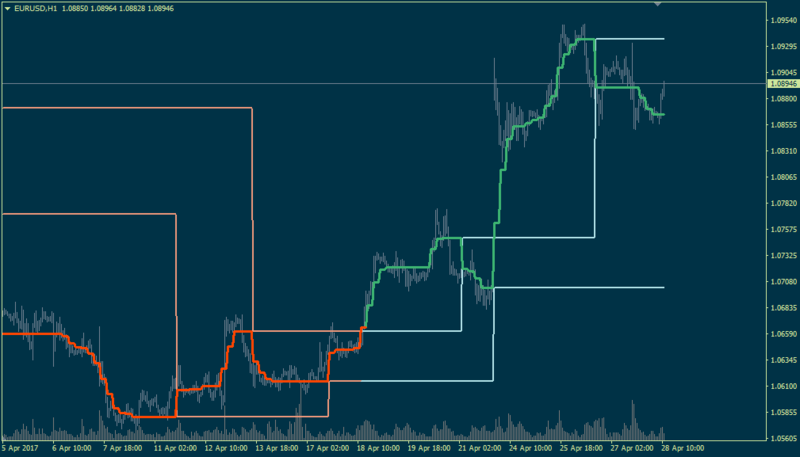 UniKagiChart_v2.1 600+ indicator was created for Premium Trading Forum. This is the updated UniKagiChart indicator with ability to set the Reverse Value on ATR. 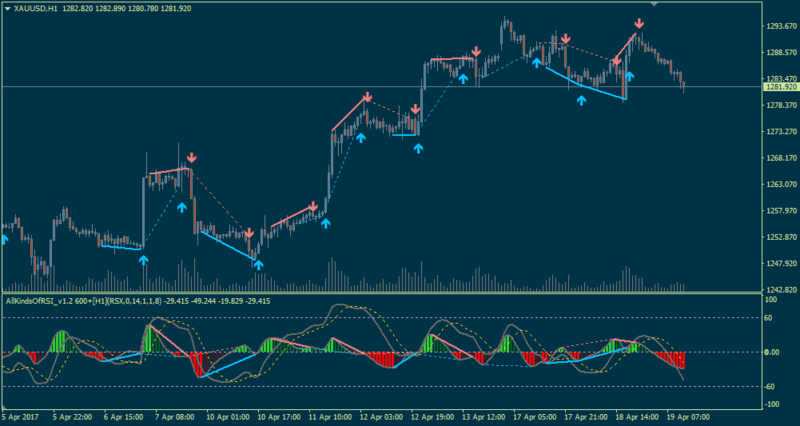 CandleRangeInPips_v1 indicator for MT5 was created for Premium Trading Forum. This is MTF indicator for metatrader 5 for estimating the candle range in pips in separate window of the chart. AllKindsOfRSI_v1.2 600+ indicator was created for Premium Trading Forum. This is the advanced version of AllKindsOfRSI indicator which allows to show divergences.